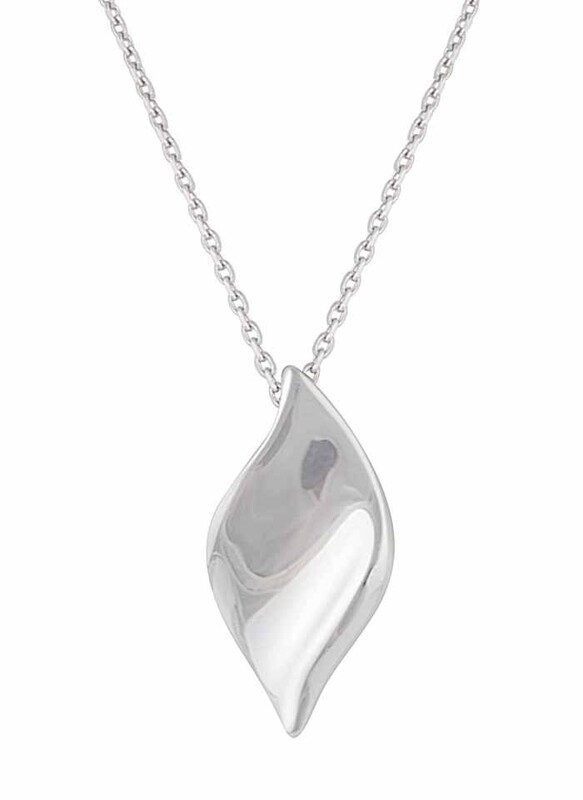 A beautiful Curved Leaf Silver Pendant Necklace from The Opal. 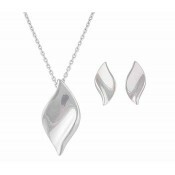 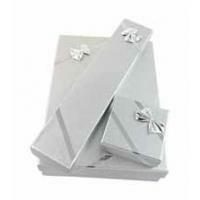 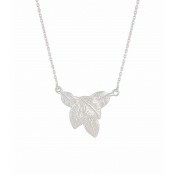 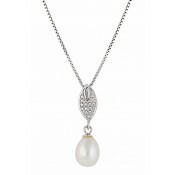 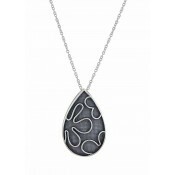 Featuring a sterling silver chain finished with a polished leaf pendant. 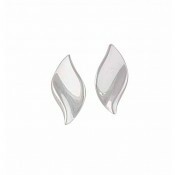 Simple but stylish.